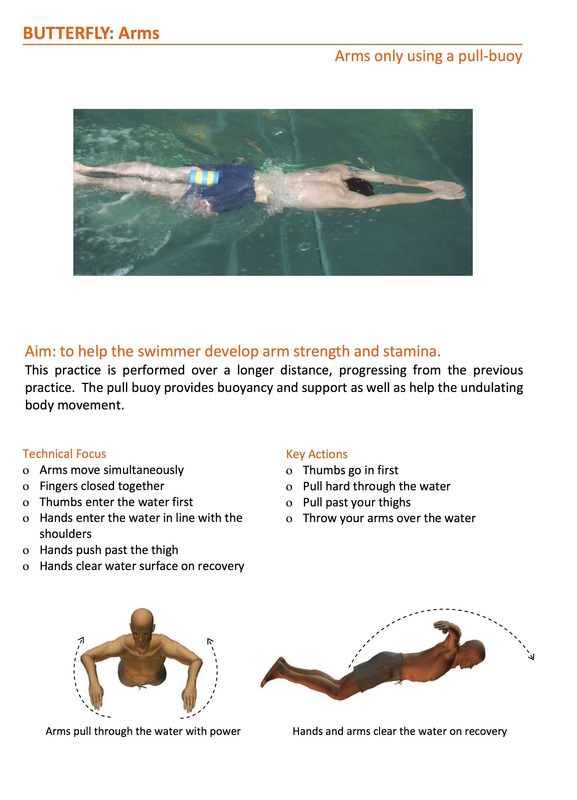 Looking for some basic butterfly stroke exercises? Need to know what each part of your body should be doing? Here you can break down the stroke into its component parts and practice each aspect of it, fine-tuning the technique, before piecing the whole stroke back together again. Being able to practice each individual stroke part makes learning the stroke as a whole so much easier. It allows you to learn each aspect of butterfly stroke one step at at time and really focus in on the finer details of the technique. 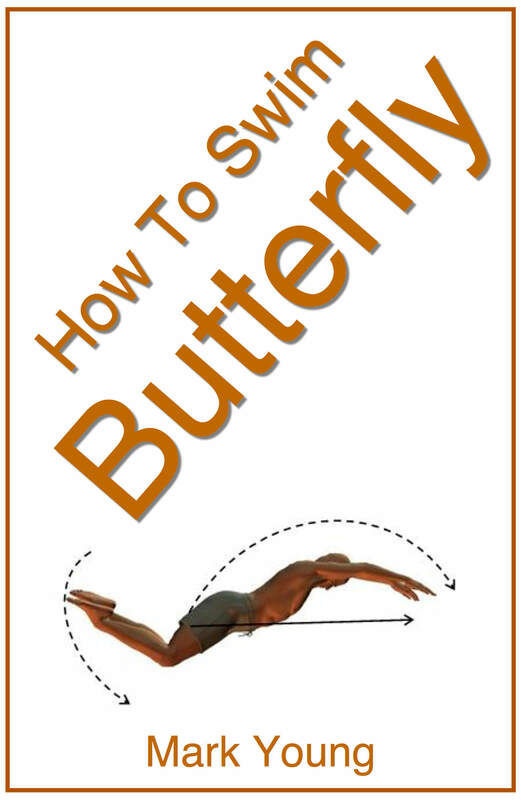 Download some easy to follow, clear and concise exercises that will make learning and improving your basic butterfly a simple process. No technical jargon and no nonsense. Just plain and simple language. Whichever part of the stroke is your weakness. simply download the exercises relevant to that part and go practice! Poor breathing technique? Not kicking properly or just can't get the body movement right? Instantly download what you need to your device and get to the pool to try them out. How Will These Exercises Help? Each exercise forces the swimmer to isolate a certain part of the stroke. For example, while performing a breathing exercise after reading the technique tips and key focus points, the swimmers concentration is only on the key details of butterfly breathing technique. Do this for each part of the stroke and gradually over time and with practice the swimmer will eliminate their bad habits and begin to swim a smoother and more efficient butterfly stroke. For all of these exercises plus a detailed description of butterfly stroke technique, including common mistakes and how to correct them, download How To Swim Butterfly. For more details, click here.